Earth Day teaches people that the planet belongs to everyone, so everyone is equally responsible for protecting it. Although Earth Day is an environmental celebration, our team at Hinnant Family Dentistry wants to remind you that you don't have to wait until then to make changes that will allow you and your family to live a greener life. 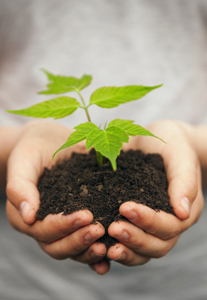 Happy Earth Day from the team at Hinnant Family Dentistry. If you decide to use one of these green products, remember that your dental health is still the primary goal. 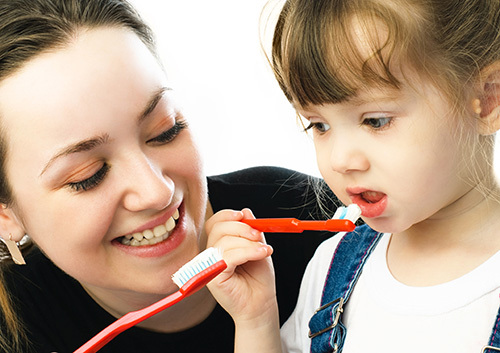 Be sure the bristles of your brush are soft enough to protect your gums and enamel and can reach all the places you need to brush. The handle should be easy to grip and the head should be a comfortable fit for your mouth. It’s always best to choose products with a seal of acceptance from your local dental association, or talk to us about greener alternatives during your next visit to our Goldsboro office. 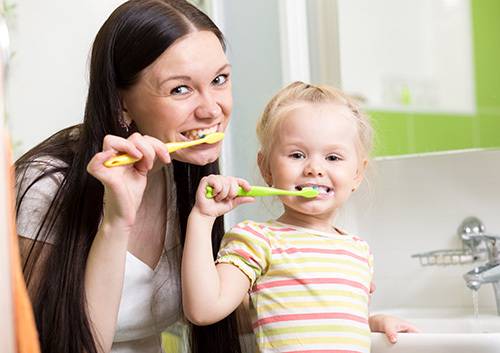 Luckily, there are several workable options to protect the health of your family's teeth while still being mindful of the health of our planet. April is Oral Cancer Awareness Month. If you have been putting off a visit to our Goldsboro office, now is an excellent time to schedule one. Regular visits to Hinnant Family Dentistry can be the first line of defense against oral cancer, by identifying early warning signs of the disease, or helping you with preventive care tips to lower your chances of developing it. Kids love the responsibility of making “big kid” decisions. Keep a variety of toothbrushes, colors of floss, and toothpaste flavors on hand so they can choose something “new” each time they brush, just like when they visit our Goldsboro office.